Mediaweek got to spend time with The Healthy Mummy founder and CEO Rhian Allen last week. Even after Allen’s amazing eight years of growth, April 2018 was a milestone. 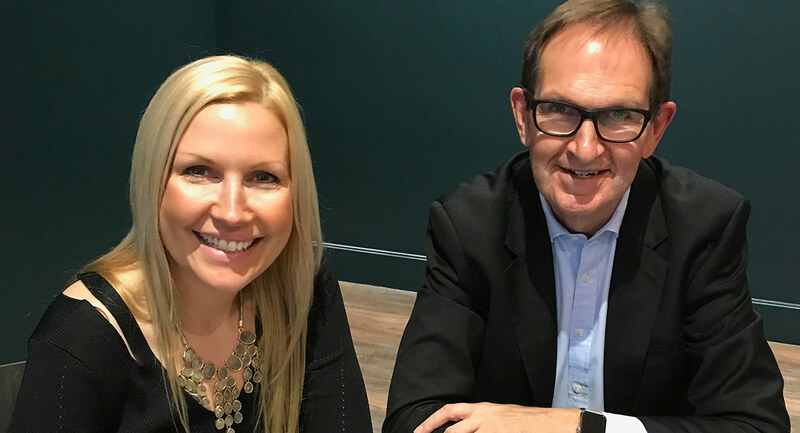 The Healthy Mummy launched in the UK as the first part of international growth plans and Allen also published her first book to be released by a major publisher. “We now have 1.5m healthy mums who follow us on social media and we have over 900,000 unique mums on the website every month,” Allen told Mediaweek. Sydney-based private equity firm Whiteoak took a 50% stake in the business in 2017. “We had a number of people who wanted to invest in the business over the years and I always said no,” said Allen. Whiteoak has been critical in helping with the UK launch and there are plans for more international expansion in 2019. 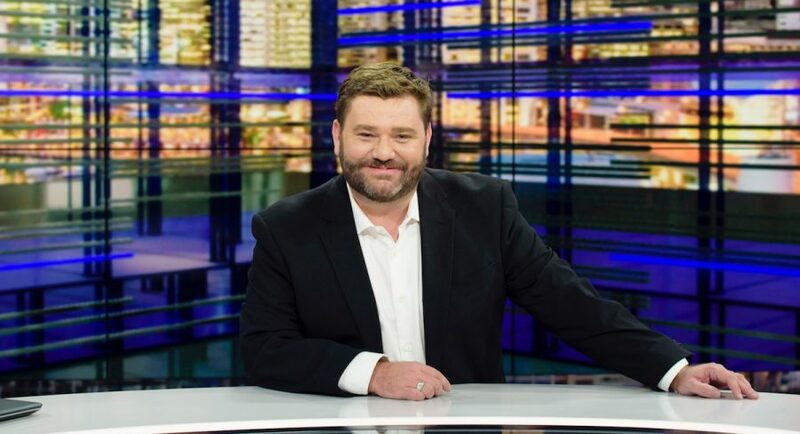 Sky News has announced a series of enhancements to its Australian news service on Foxtel and groundbreaking innovations across its digital platforms. Sky News will expand its international news offering with the launch of the stand-alone Sky News UK channel on Foxtel channel 605 available from Sunday May 27. Also from May 27, Australia’s public affairs channel A-PAC rebrands to Sky News Extra, becoming the new home of live Australian public affairs coverage available on Foxtel channel 604. Sky News today also announced enhancements to its digital network including exclusive members-only content on SkyNews.com.au. Dedicated to bringing viewers unfiltered access to Australian democracy in action, Sky News Extra will continue to feature every session of Federal Parliament live and in full, along with coverage from state and territory parliaments across Australia, New Zealand, Canada and the UK. Sky News Extra will also broadcast leading public affairs speeches, press conferences and breaking political news. Sky News UK and Sky News Extra will be available with the Foxtel app, and will also join Sky News Live and Sky News Business as part of the news offering on Foxtel’s streaming service Foxtel Now. The new public affairs channel Sky News Extra will simulcast live on SkyNews.com.au, mobile apps and Apple TV, available anywhere and on any device. Sky News will also transition its multiview services to a new digital offering on SkyNews.com.au. SkyNews.com.au will house three digital video news streams Sky News Extra 1, Sky News Extra 2 and Sky News Extra 3, featuring breaking news, press conferences, events and programming live and on demand 24/7. SkyNews.com.au will introduce a new radio platform bringing audiences a live audio simulcast of Sky News Live with the ability to listen to the channel at any time. Register at SkyNews.com.au for the Sky News Extra digital pass to access exclusive members-only content. Australia’s news channel featuring the best award-winning journalists, exclusive insights from the biggest names in politics, live breaking news, sport and weather 24/7. Australia’s first and only 24-hour business channel, covering the top stories in business and finance as they break. Australia’s only 24/7 sports news channel, first and live in breaking sports news. Australia’s only 24-hour weather channel featuring the country’s largest on-air meteorological team and the Sky News Weather Active press RED functionality, for detailed weather forecasts at the touch of a button. The only channel devoted to live coverage of parliament nationwide with unfiltered access to Australian democracy in action and a platform for discussion and debate. Live from the UK, breaking news headlines and top stories from business, politics and entertainment plus expert analysis and commentary delivered by the highly respected Sky News UK team. 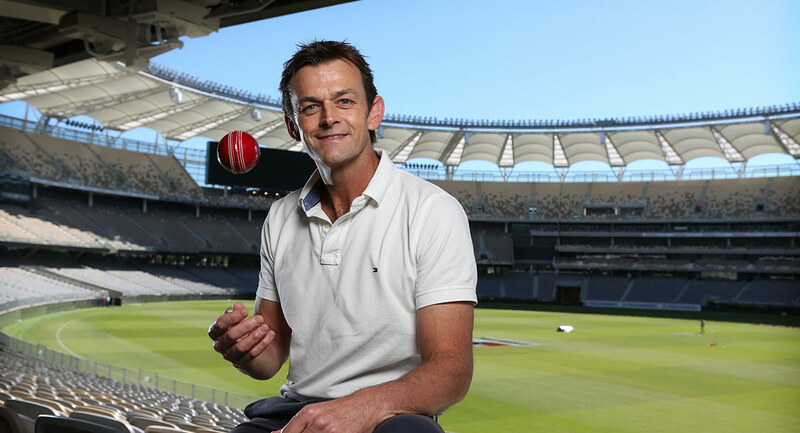 Fox Sports has signed Adam Gilchrist to be part of what the channel is calling its cricket revolution. Gilchrist had recently been under contract to Network Ten as part of its Big Bash League coverage. The former Australian captain is the first major signing following this month’s announcement that Fox Sports is the home of cricket for at least the next six summers. Gilchrist joins Fox Sports’ cricket experts Allan Border and Brendon Julian with more commentators set to join the network as part of the biggest shake-up in cricket broadcasting. Gilchrist said he can’t wait to lead the new-look coverage: “Sport has been a major part of my life, as a player and now a commentator, so to join a network that is 100% focused on sport is something I am extremely excited about. “Fox Sports’ new partnership with cricket has seen a big commitment to the game – a game that I clearly love – and I can’t wait to be a part of the family. Foxtel and Fox Sports CEO Patrick Delany said: “Gilly is one of the most loved cricketers of all time. He will lead the Fox Cricket coverage working across all three forms of the game. “Fans love his opinion and analysis, the way he combines pure class and humour. “In the same way he set a new standard for what a wicket-keeper/batsman did in today’s game, Gilly will be the perfect person to front the most innovative cricket coverage on TV. The channel has confirmed cricket coverage will be live, ad break-free during play and in HD on a new dedicated channel, Fox Cricket, which launches later this year. The JLT Sheffield Shield Final returns to TV as part of the coverage and Fox Sports will show 13 JLT One-Day Cup matches along with the annual Allan Border Medal and Belinda Clark Award. APN Outdoor has created a new opportunity for advertisers to reach consumers with the addition of the Northern Beaches’ new B-Line bus service to its Sydney Transit Network. The B-Line service launched in late 2017, providing a fleet of 38 yellow double-decker buses covering some of Sydney’s busiest thoroughfares from Mona Vale to Sydney’s CBD, including Military Road. The already popular service, which runs seven days a week from 4.30am to 12.30am, will extend further up the Northern Beaches to Newport in 2018. APN Outdoor’s B-Line offering is now available to book for campaigns beginning from June 2018. The buses support large “Megaside” advertising canvases, measuring about 40 square metres and covering almost all of the driver’s side of each bus. 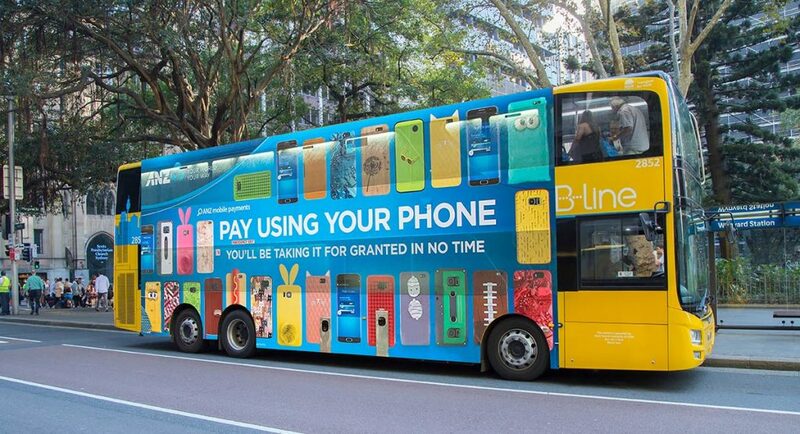 APN Outdoor chief executive officer and managing director James Warburton said: “The B-Line bus service has been a game-changer for Northern Beaches residents and offers a compelling new advertising opportunity. The addition of the B-Line service boosts APN Outdoor’s double-decker formats to 16 across the more than 2,500 buses it currently holds the advertising rights for across metropolitan Sydney, giving the Sydney Transit Network increased scale and reach. “APN Outdoor has undertaken significant research over the years to fully understand the effectiveness and results Transit formats offer advertisers,” Warburton added. 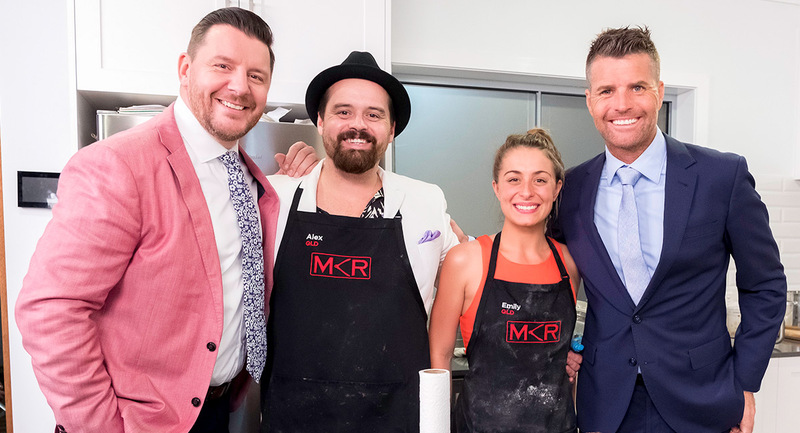 My Kitchen Rules got the channel off to a strong start in a new week with 1.16m, although the finals audience was down on last week’s Sunday episode on 1.28m. Alex & Emily defeated young guns Stella & Jazzey to earn the second semifinal spot for 2018. All five remaining teams cooked in round one last night, with the best two then facing off. Melissa Doyle was in the UK for interviews for a special Royal Wedding edition of Sunday Night. 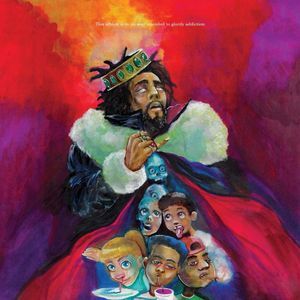 Perhaps surprisingly the numbers were down almost 200,000 on the previous Sunday – 747,000 last night versus 949,000 a week ago. On Seven Perth in particular it was a big afternoon with a Perth crowd of 266,000 watching the local derby between the Dockers and the Eagles. That was more than the audience watching Collingwood v Richmond in Melbourne. The Voice started with a duet between Kelly Rowland and Delta Goodrem and then included a wedding proposal later in the episode (not involving either coach!). The Sunday episode did 1.06m and pulled a slightly bigger crowd than My Kitchen Rules in Sydney. 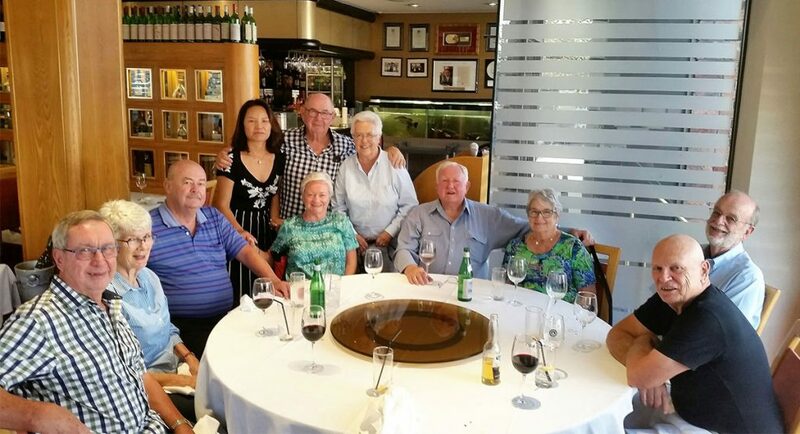 60 Minutes managed to outrate Sunday Night with reports from Liz Hayes, Tom Steinfort was with Ben Simmons, and then Tara Brown questioned why there continues to be a wage gap between men and women. The episode did 793,000, which was well up on last week’s 594,000. Westworld’s James Marsden was a guest on The Sunday Project with an audience of 423,000 after 7pm. The first part of the two-part final of Bachelor In Paradise did 627,000, down from the 688,000 watching on Sunday a week ago. The final four couples went on their last dates before tonight’s commitment ceremonies. An NCIS repeat then did 207,000 followed by SEAL Team on 156,000. Grand Designs again found a place in the top 10 with 591,000. A Midsomer Murders repeat then did 382,000. A repeat of The Celts did 209,000. A screening of the Michael Moore doco Capitalism: A Love Story then did 181,000. 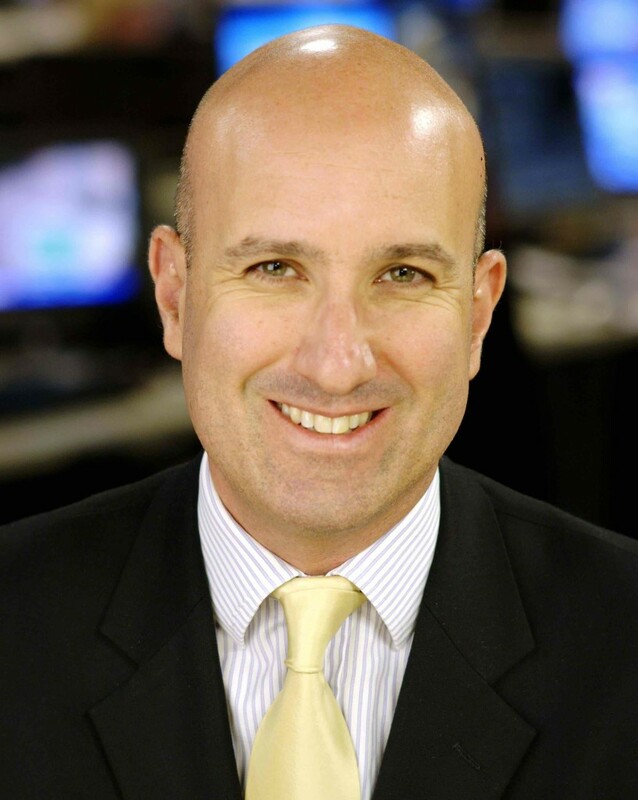 Regional television broadcasters are urging the Turnbull government to further deregulate the media sector, which would allow them to merge, or risk market failure, reports The AFR’s Max Mason. Prime CEO Ian Audsley said consolidation of regional television licences under one operator is the future of regional TV. “Parliamentarians and regulators must understand that the alternative is market failure,” he said. Southern Cross chief executive Grant Blackley said his company supports the abolition of the remaining media ownership restrictions. “Importantly the one TV licence to a market rule, two radio licences to a market rule and the voices test,” he said. 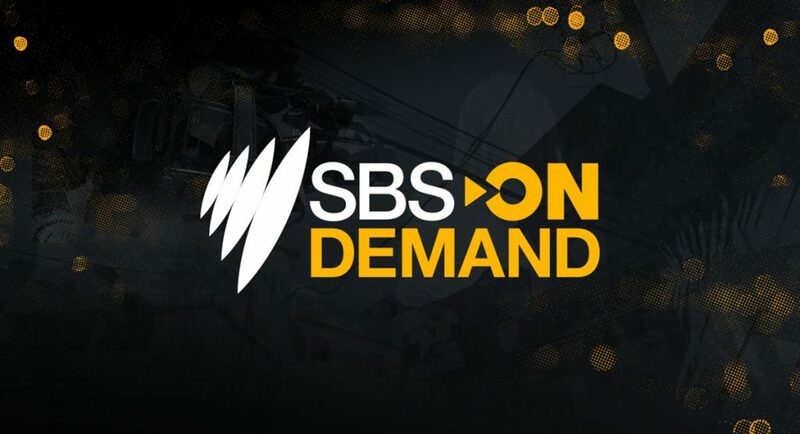 Streaming services such as SBS On Demand and ABC iview will be a particular focus of a government review into the commercial activities of the public broadcasters, reports The Australian’s Stephen Brook. The government’s inquiry into the competitive neutrality of the national broadcasters has released an issues paper that will examine if the ABC and SBS use their status and government funding to unfair advantage. Rival commercial broadcasters have been invited to give specific examples of when the ABC or SBS might have received competitive advantage over a private competitor because of public ownership. The Turnbull government was accused by Labor last night of attempting to review the charters of the ABC and SBS by the “back door” with a high-powered probe into the commercial activities of the public broadcasters. The ABC and SBS have been left stunned by the scope of the inquiry as parties traded insults last night over its purpose. 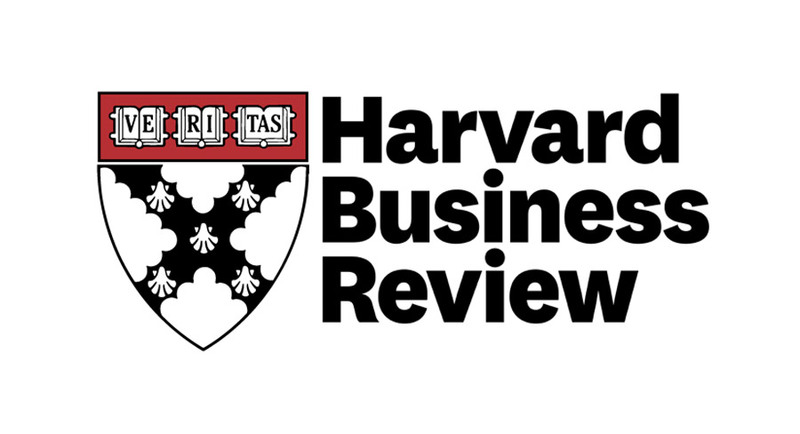 The Australian announced today a new syndication deal with leading international business management publication Harvard Business Review. “Our team has always been committed to delivering the nation’s leading business commentary, reporting and analysis. Providing additional content from premium international business brands like WSJ, The Economist and now also Harvard Business Review is part of our ongoing commitment to delivering readers and subscribers the very best destination for business news, analysis and commentary,” said Paul Whittaker, The Australian editor-in-chief. The JV partners of specialist magazine brand Drone are looking for a publisher interested in taking over the title. Drone magazine was launched in June 2015 as part of Yaffa Media’s group of photo magazines. Yaffa had employed a drone operating company called Droneheadz to shoot some video for an AdNews event in late 2014. This led to Droneheadz approaching Yaffa with the idea of working together on a drone magazine. 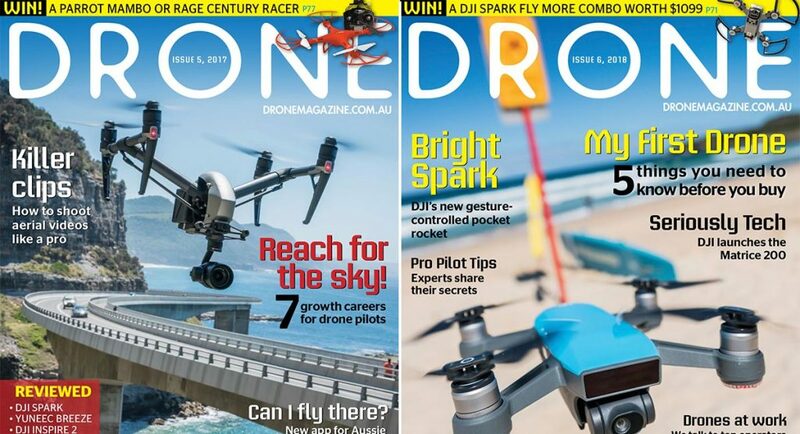 The principals of Droneheadz are Andy Willmott and Craig Newlyn and they have been the main drivers of content in the magazine. They also own the domain dronemagazine.com.au. The recently retired former Yaffa Media executive Jeremy Light was publisher and editor of the print edition, which was published twice a year. The last print edition, issue 6, was published in December 2017. It is still available in some newsagencies. The JV agreement was essentially that Droneheadz would receive a consultancy fee and a percentage of the bottom line while Yaffa would take care of production, distribution and the commercial side. 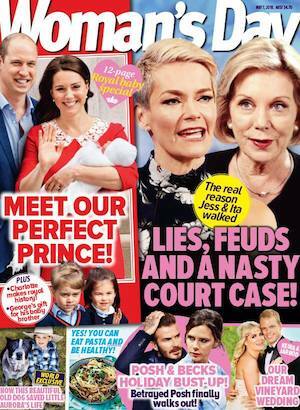 Yaffa Media has no financial stake in the brand and has no objection to another publisher taking it over. Light is working with Droneheadz trying to find another publisher willing to take it on. Anyone interested in receiving further details could contact Light at jeremylight@bigpond.com. 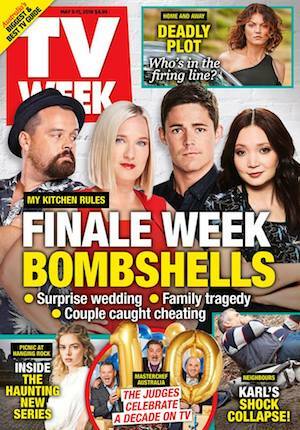 When MasterChef Australia was presented to advertisers and clients at Network Ten’s 2008 upfronts, the reaction, to put it politely, was muted, reports The AFR’s Max Mason, one week from the launch of season 10 of the format. Ten chief content officer Beverley McGarvey, who was part of the team that dreamed up the Australian version of MasterChef nearly a decade ago, admits the show had a “very poor reception” and there were questions about cooking as a reality genre. Ten took a chance and built MasterChef as a six-night a week franchise in its first season. “It was an instant hit and then it grew,” McGarvey said. Endemol Shine chief executive Carl Fennessy said he and his brother had always kept an eye on the UK version of MasterChef and believed the category of food and cooking was building as a silent force with the growing popularity of celebrity chefs such as Jamie Oliver, Nigella Lawson and Gordon Ramsay. The Fennessy brothers, running Fremantle Media at the time, licensed the rights to the MasterChef format from Shine. In 2012, the show was taken back to Shine where the brothers now work. “We always hoped and believed it would be successful, but it was probably more successful than we could have ever anticipated,” Carl Fennessy said. Seven has announced Sharni Vinson, Adam Garcia and Timomatic are to be the judges on the channel’s new dance competition Dance Boss. Sharni Vinson is a former Home And Away star who found international fame in the US box office smash hit Step Up 3D, the third instalment of Disney’s globally successful Step Up dance film franchise. “I am beyond excited to be back on Australian soil and surrounded by the contagious spirit of dance,” said Vinson, who is trained in ballet, contemporary, hip hop, tap and acrobatics. Dance Boss marks a return to the judge’s chair for Adam Garcia, who is keen to share his love of dance with both the competing teams and the audience at home. Garcia danced his way across Australia as a member of the ground-breaking Hot Shoe Shuffle, which was the first Australian musical to go to London’s West End, taking him with it. He then established himself as a London theatre star garnering two Olivier Award nominations before returning to Australia to star in the Tap Dogs movie Bootmen. Garcia then came to international attention thanks to his eye-catching performance in the romantic comedy Coyote Ugly. He returned to his dance roots in 2009 as a judge for four seasons of the UK’s dance competition series, Got to Dance. In 2013, he returned to Australia as one of the judges of the Seven hit series, Dancing with the Stars. A chart-topper with singles like “Parachute” and “Set It Off”, Timomatic said he is looking forward to sharing his experience and advice with the Dance Boss teams. 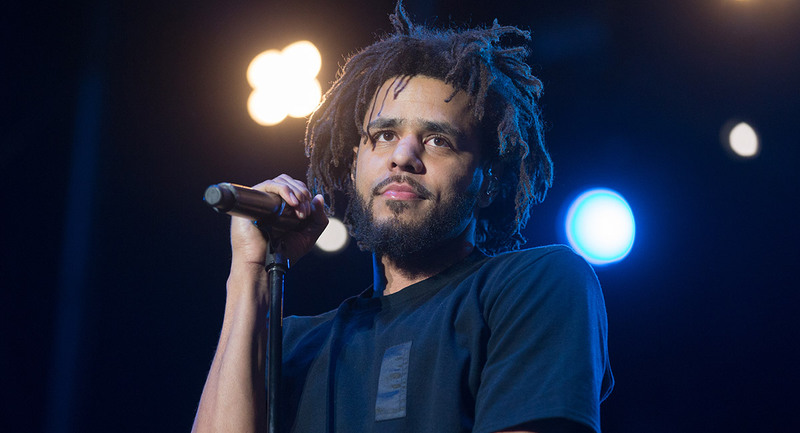 “I got my first break on a show a bit like this, so I know exactly what these teams will be going through,” said the performer, who earned the nickname Timomatic in his teens thanks to his hip hop dance skills. A tussle is brewing between Seven West Media and News Corp’s Foxtel over which network will secure cricket legend Shane Warne for its crucial first season in control of the sport’s broadcasting, reports Fairfax Media’s Jennifer Duke. Warne’s manager James Erskine told Fairfax Media that Foxtel/Fox Sports has already had a discussion with them, but said Seven had not yet made contact. Erskine said they intend to speak to Nine first as Warne has a 20-year relationship with the free-to-air network, which has held the cricket rights for four decades. Warne reportedly charged as much as $7,000 a day for his commentary services at Channel Nine. Nine still has the rights to the 2019 Ashes, World Cup and 2020 T20 World Cup.